Last month was a busy month for us! 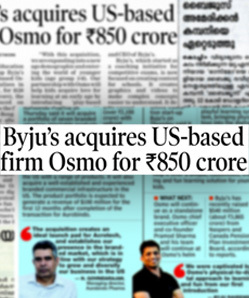 We had some big news – BYJU’S acquiring this wonderful, innovative, game-changing platform – Osmo. BYJU’S is the first ever Indian Education company to have acquired a U.S based company for $120 Million. This big milestone makes us a truly global Ed-tech brand and strengthens our position as an integrated learning platform too. Curious about Osmo? Who are they? Osmo is the best example of blended learning at play. Osmo’s Pramod Sharma and Jerome Scholler had set out to “create something awesome that inspires the youngest generation.” As young fathers themselves, Pramod and Jerome were encouraged by a firmly rooted motive to influence their children’s learning and interaction with technology. And we must cheer to their resounding success and splendid work! Osmo learners are exposed to hands-on learning through their multiple game apps. It is the first of its kind, Osmo blends a child’s physical and virtual space, allowing an enriching experience that boosts his/ her creative and social intelligence. The offerings of pure app based games, where only one child could play is eradicated with this innovative technology. Osmo’s product offerings help children experience a whole new way of learning. Children with their innovative technology can paint, draw, learn and play their favourite professionals- a detective or a scientist or world renowned chef or a financial expert. A child rediscovers the world, which pulls him/her out of the screen and makes them look beyond. The children can transfer their physical actions to the learning apps like run a race car on a physical ramp outside the device and watch it whizz into amazing places in the digital world. They can make a pizza, serve and see a happy, satisfied customer in the virtual world. This is exciting, amazing and absolutely drool worthy. Osmo has won awards for ‘The most innovative toy’, ‘Best Design’, ‘Best Innovation’ and lastly as one of the ‘Most innovative companies’. Wondering what makes it even more wondrous? What will be doing together? Personalizing the learning experience as per every students’ individual learning styles and making them fall in love with learning will be achieved at a whole new level. 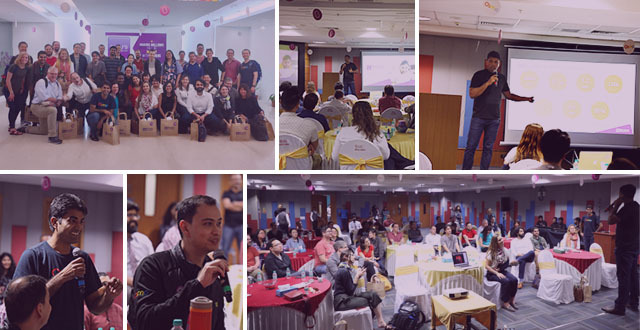 BYJU’S acquisition of Osmo is a world-changing takeover, meant to deliver meaningful learning experiences, learning and nurturing a generation of digital natives. Imagine the ground-breaking work we will be doing! 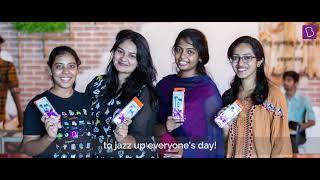 We welcomed the team Osmo in our midst and have been happy to see them become a part of us. Today’s children are more familiar and comfortable around gadgets. The traditional games have taken a backseat, paving the way for app-based games. Screens being the main source of content consumption, we strive to make it an exciting, meaningful and a holistic experience for the young learners. Engaging with our young learners, we aim to provide opportunities that allow them to interact socially with their peers too. A dream in making it is. A dream that Osmo and BYJU’S, together will make it a reality. The dream of seeing a child learn with and beyond the tablet is here and a reality for everyone to embrace. 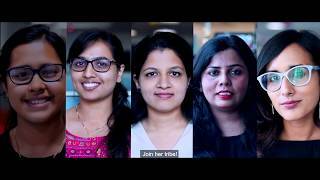 And the best bit is, you are a part of the change makers’ team. A BYJUite for change, for the love of learning and for making the alpha generation ready for their tomorrow. So celebrating us, celebrating Osmo, celebrating you – a BYJUite.